HomeCaspar BabypantsNew Caspar Babypants album HOT DOG! New Caspar Babypants album HOT DOG! Caspar Babypants – HOT DOG! New album coming next year! 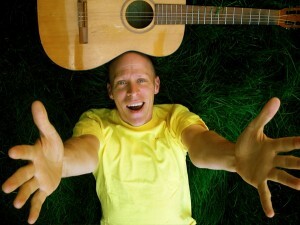 Next album by Caspar Babypants (Chris Ballew) is called HOT DOG! and it will be available on May 15, 2012. HOT DOG! album will feature 20 new Caspar Babypants songs. Songs like “Eleanor The Elegant Elephant”, “Summer Baby”, Crazy Blue Beetle”, and “The Animal Lunch”, and 16 other new songs!